Boat seats are bloody expensive! They are! For what you get you pay a lot of money and even the basic ones are over £150 with some of the better ones, such as the Rutland style, well over £200. Maybe that’s an ok price if you’re on a boat every week but for part-time boat fisherman its a lot to spend. We’ve had a few ideas over the last year or so about how to build a cheaper DIY boat seat and so late last year we had a go. We built one seat each and the results were really rather good! 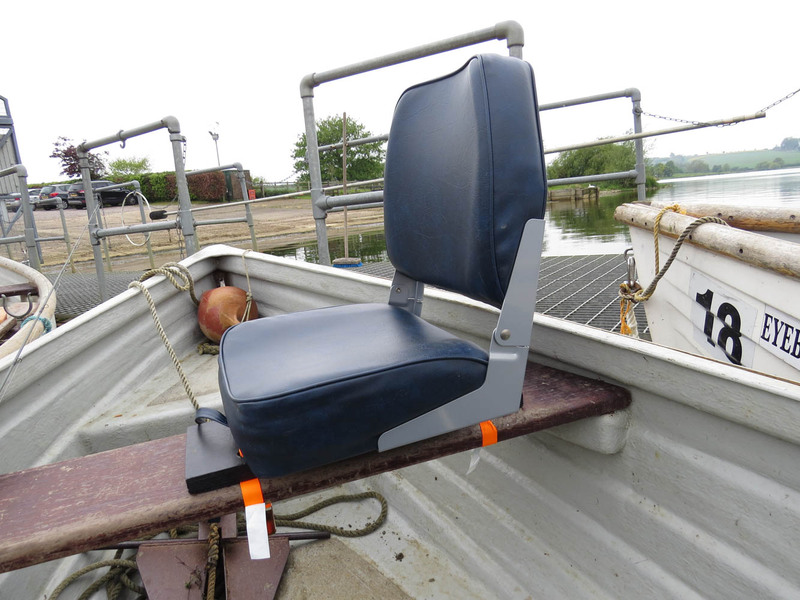 We started off buying a simple cheap boat seat with swivel base which you can pick up on Ebay for around £40. These seats really aren’t too dissimilar to the ones you get on the TLD style of boat seat and are actually pretty comfortable. For the base we went with 2 different options. Beardy Neil went for a purpose built boat clamp. This was a bit more expensive but meant no real DIY work and a boat seat that came in at around £70, still significantly cheaper than any brand made seat and just as good. 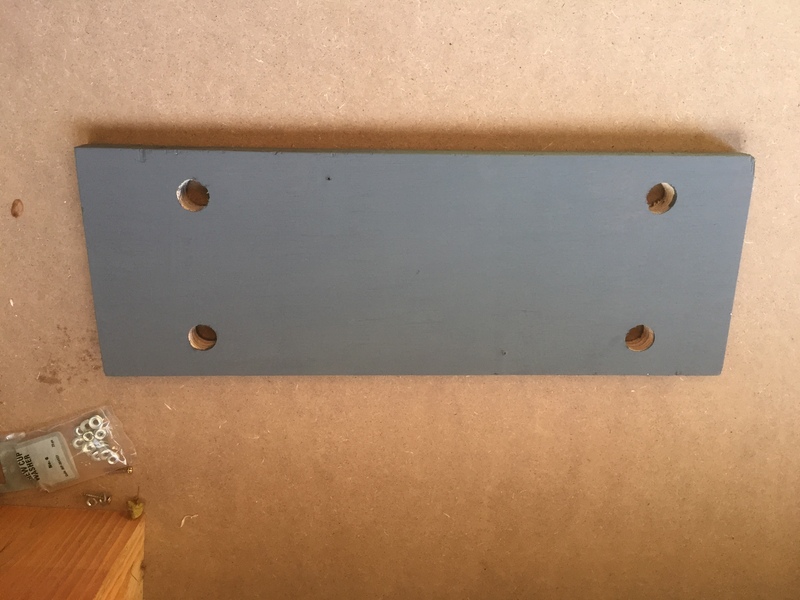 I decided to go for a slightly more DIY approach and made a base out of 18mm marine plywood. To attached the seat to the boat I drilled 2 holes either side so I could loop through some ratchet straps. The wooden base was then painted and the swivel base attached. I think the marine ply and ratchet straps cost around £15 making the grand total for my seat around £55. Thats a third cheaper than a basic TLD seat. So how did they work? For our 3 day trip to Eyebrook we used both boat seats for the first time. Beardy Neil managed to fit his seat to the boat very quickly but it became apparent later on in the day that it wasn’t as stable as he’d like and tipped forward and backwards when leaning back on the seat. This was quickly remedied with a strip of wood to add a bit of stability and stop the clamp moving. My ratchet straps took a while to attached to the boat the first time but after a few days practice it became a lot easier. The ratchet straps actually held the seat down very firmly and there was no movement at all when leaning back. So after our first full day on a boat with out new seats we were both very happy, comfy and not crippled up in pain after spending a day on a hard seat with our knees in our ears!